As a business owner, you likely understand the value of using fuel cards to help give your employees the flexibility that they need to drive for your company. While traditional gas cards are credit cards, there are prepaid cards that are available. It may seem difficult to find the best prepaid gas cards that can meet your needs while also helping you to keep your employees from spending too much. There are several reasons why best prepaid gas cards are reloadable, and you are able to control how much is available on each card. You deposit the amount of money that you want on each card. Unlike other prepaid gas cards, the best prepaid gas cards can be controlled by you at the purchase level. You can limit the spending that your employees can complete with the best prepaid fuel cards to gas-only purchases, or you can also allow them to spend money for vehicle expenses such as minor repairs while they are on the road. If your employees try to spend money on other items, the purchases will be declined. Other prepaid gas cards may not limit spending at the purchase level, allowing employees to commit theft or fraud. Some cards allow you to can choose how many fuel cards that you need for your employees. After you choose the number of cards, you can then fund them by depositing money on them. You can cap your employees’ daily spending by limiting it to less than $200 per day or a lesser amount. You can also designate the types of allowed purchases with the cards so that your employees are unable to purchase other items. Your workers are also not able to make withdrawals from the cards. The best prepaid fuel cards may not be the best when compared to business Visa debit cards from Bento for Business. These cards are superior because they can be used anywhere Visa® debit cards are accepted. 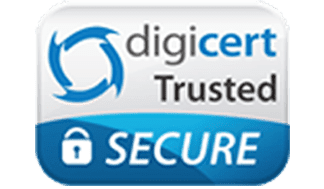 As a customer, you will be able to login to your account 24 hours per day to see how your money is being spent by each employee. You can turn off or turn on an individual card from your mobile device or computer. If you are forced to terminate an employee, you will be able to immediately deactivate his or her card so that you won’t have to worry about the ex-employee running up charges. The purchase-level controls are unique to Bento for Business, making our cards the top choices in the industry. Try the best reloadable fuel cards alternative. 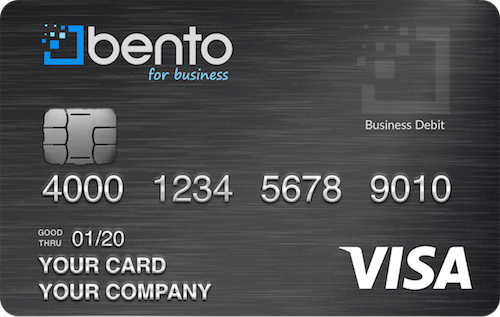 To learn more about business Visa debit cards at Bento for Business and how they can help you, contact us today. You can start a free 60 day trial of our Bento cards now or learn more about by calling us at 866.220.8455.